The Effici Productivity Planner - Kat Got Your Tongue? If there’s one thing most of us struggle with – myself included – it’s being organised and efficient with our time. Life tends to get a little busy, we get a little overwhelmed and we start to become less productive. 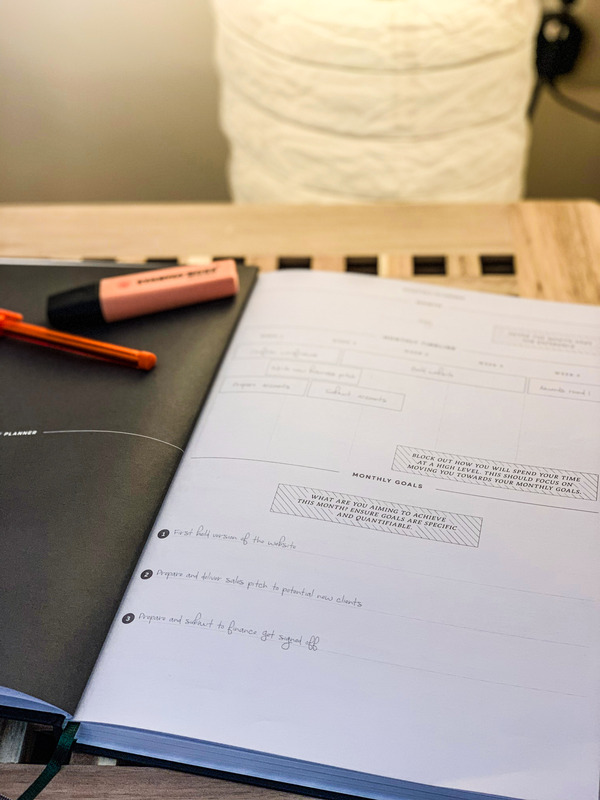 So, when the lovely people over at Effici asked if I’d like to try out their Productivity Planner, it was a no-brainer – and excellent timing for the start of a brand new year, filled with goals and resolutions. Effici offer a simple, easy to use product which is delivered as a subscription every quarter – which is something I’ve never seen before. 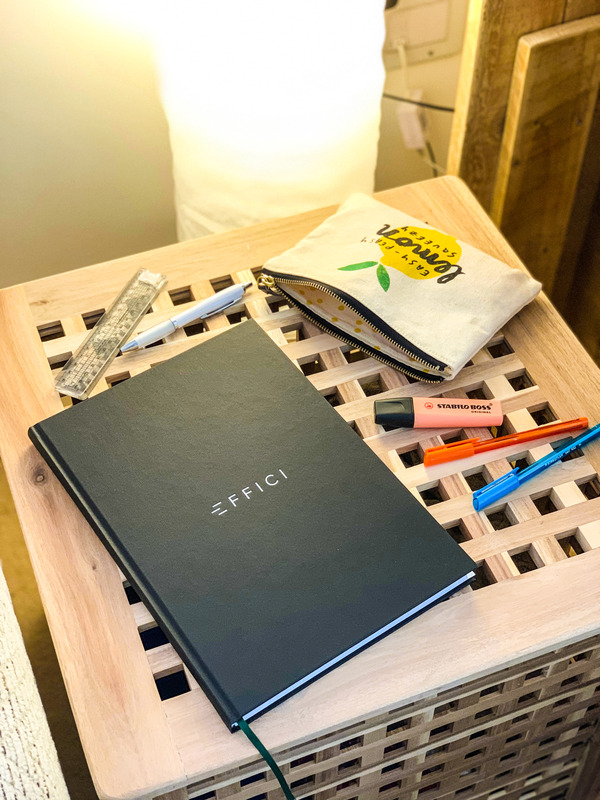 You receive a Productivity Pack consisting of a Productivity Planner and a Habit Tracker, which gives you three months worth of tools to be super organised! 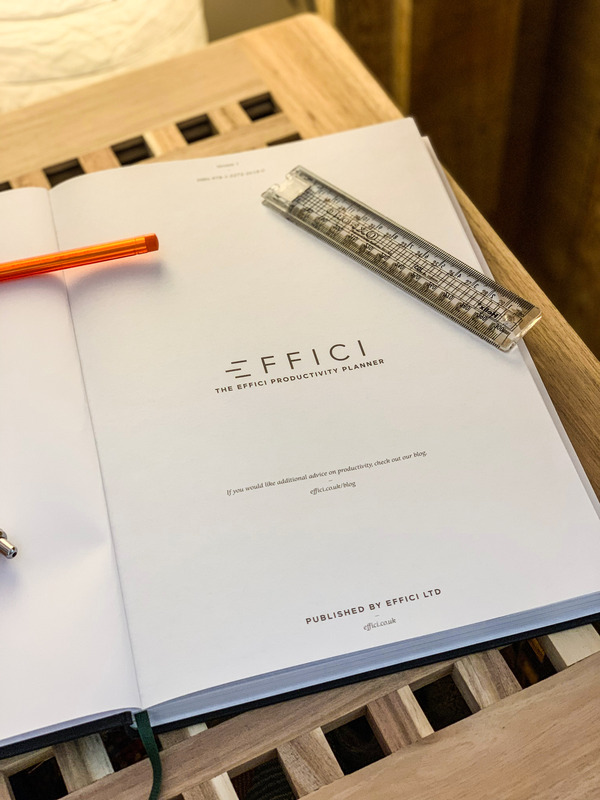 The pages of the planner are all laid out for you already, waiting for you to fill them in and saving you precious time. 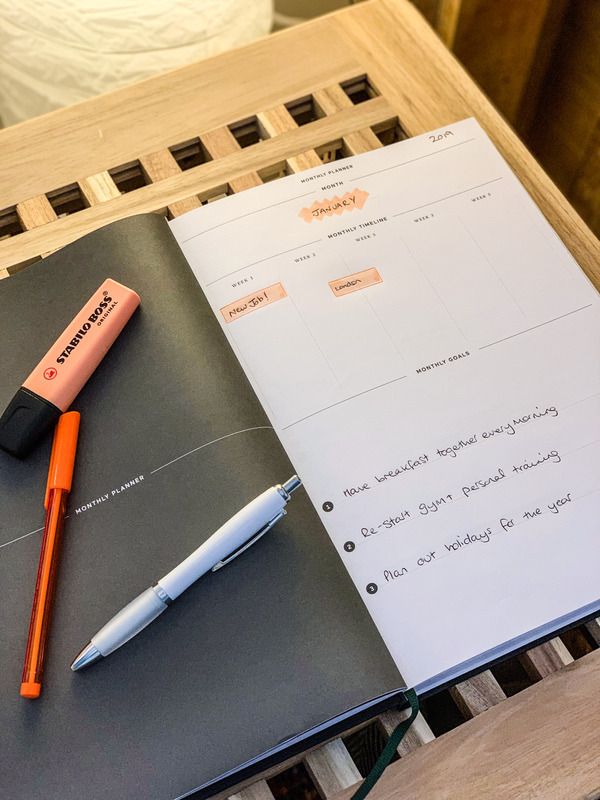 Inside the Productivity Planner are pages for Monthly Planning, Weekly Planning and Daily Planning, with sections for you to write down goals and plan out your time efficiently. 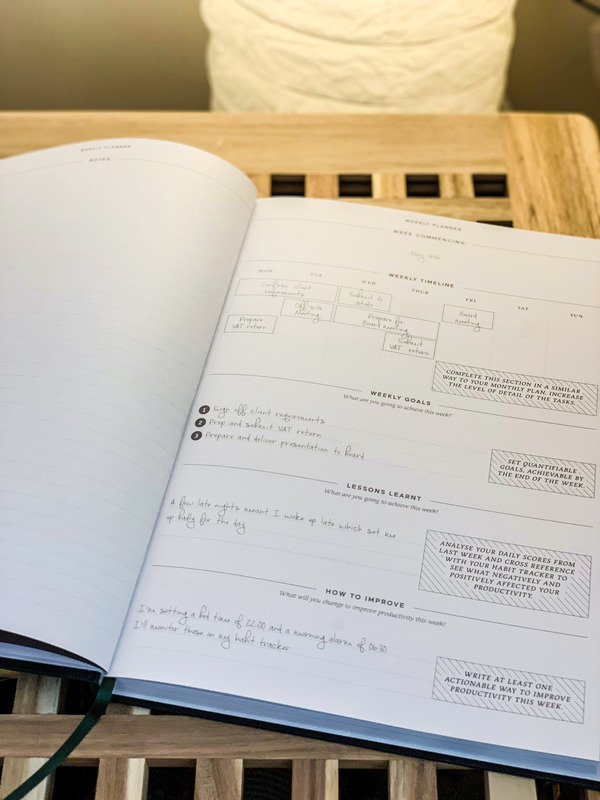 The Daily Planner pages give you a double spread to map out your schedule for the day, note down your goals, rate your productivity and write down your to-do list, which would be really useful when you’re at work. I’ve been testing out the Effici Productivity Planner throughout January, and I’m pleased to say that I really like the layout of the pages. 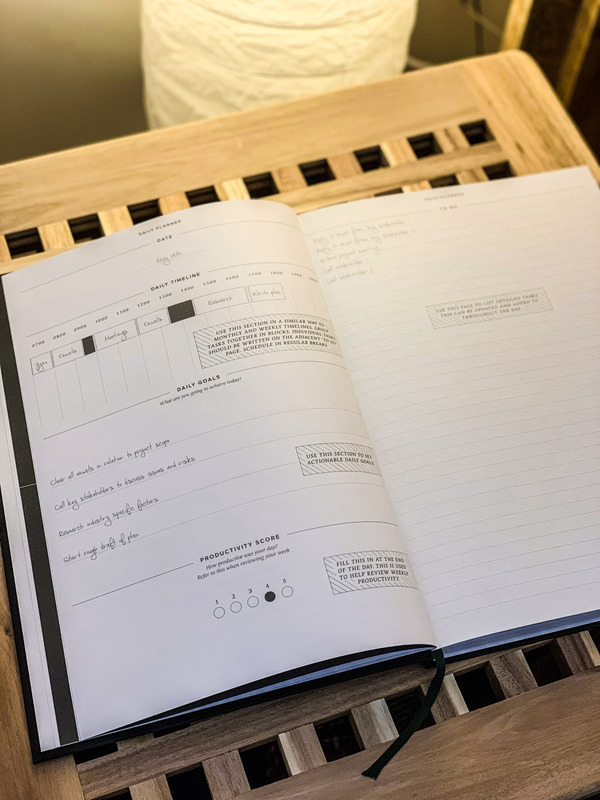 I find the month timeline very useful as you can see what you’re doing at a glance, and it’s nice to have a space to write down your goals – big and small. 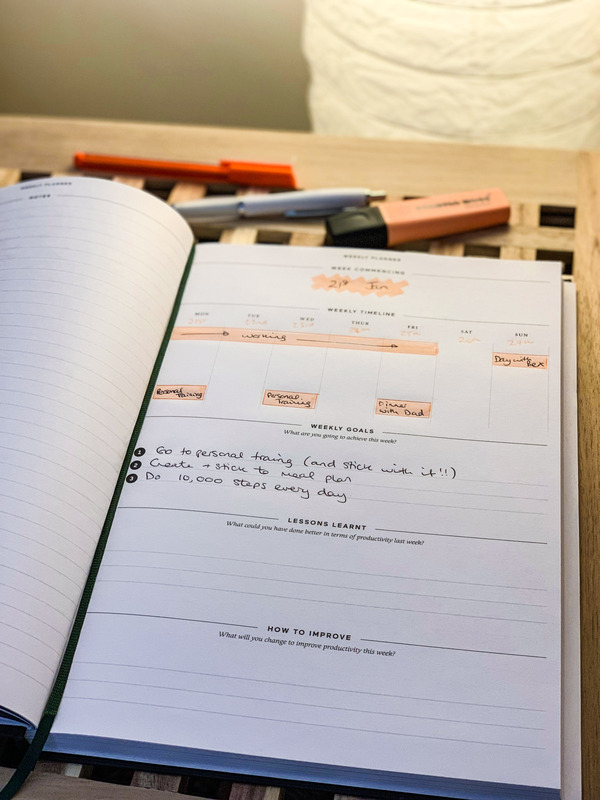 I’m a big fan of writing daily to-do lists, so the daily planner pages are probably the most useful to me – there’s nothing more satisfying than ticking off all of the things on your list for the day! My planner has become a permanent resident in my handbag, and it’s nice to have the larger A4 size as you can fit so much more onto your daily lists. 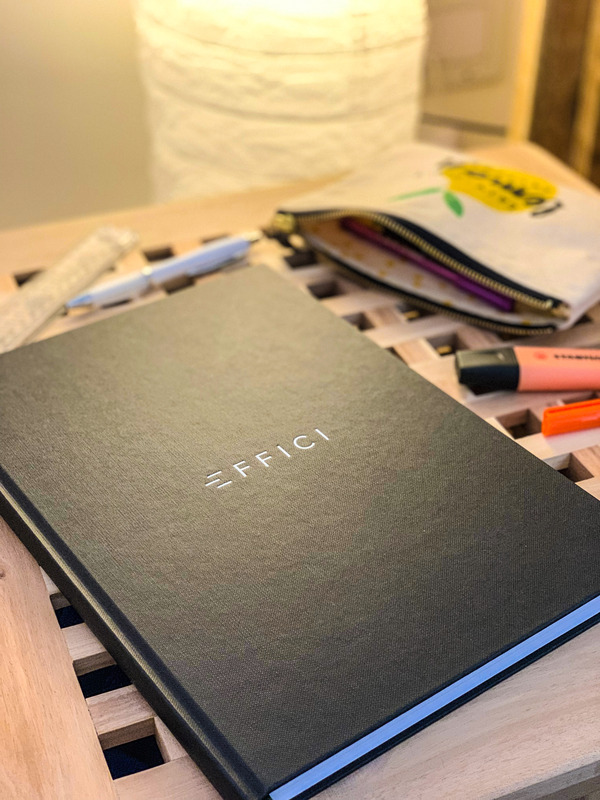 If, like me, one of your goals for 2019 is to be more organised and efficient with your time, I’d recommend considering adding an Effici Productivity Planner into your daily routine. Their subscriptions are flexible and give you a fresh new planner every quarter – and I do love the feeling of opening up a blank diary! Find out more on the Effici website.